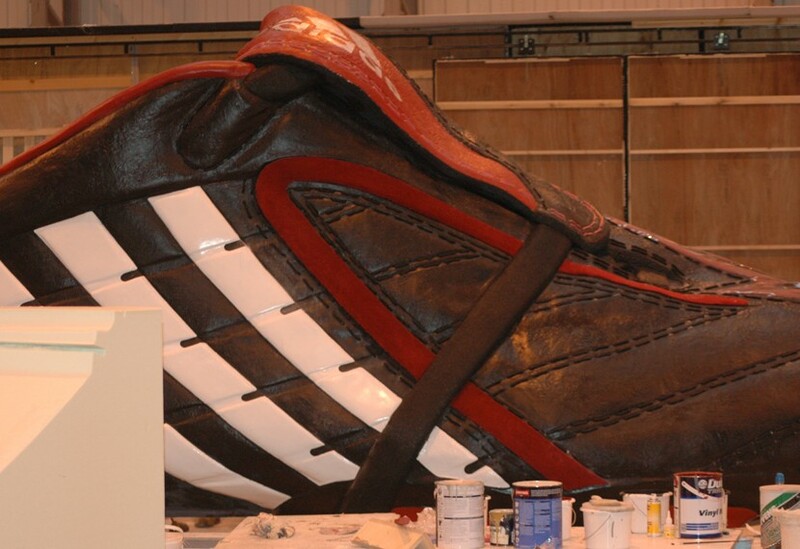 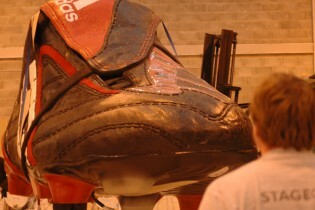 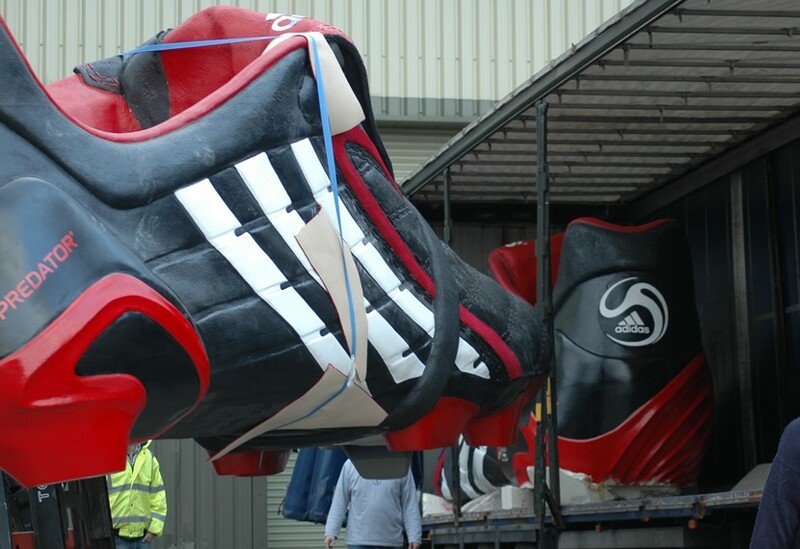 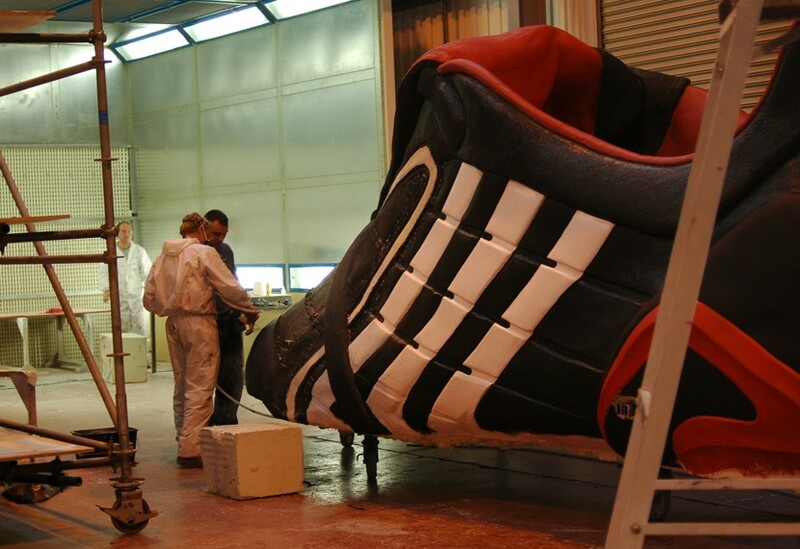 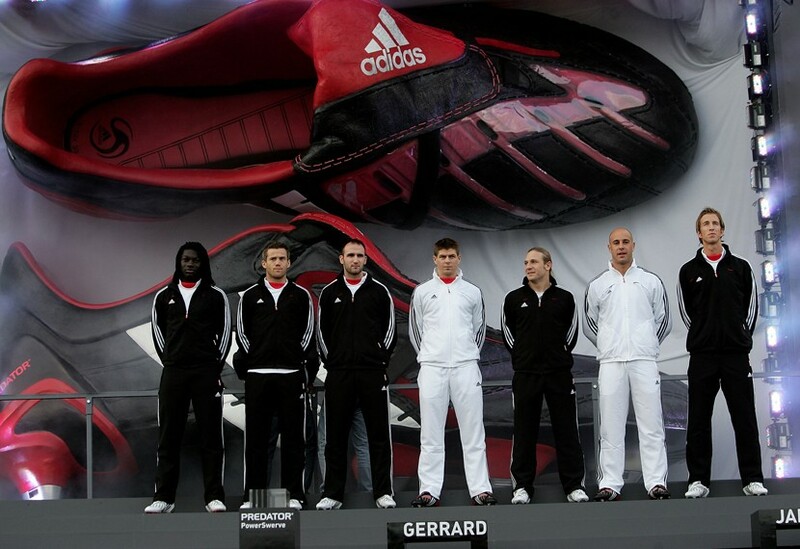 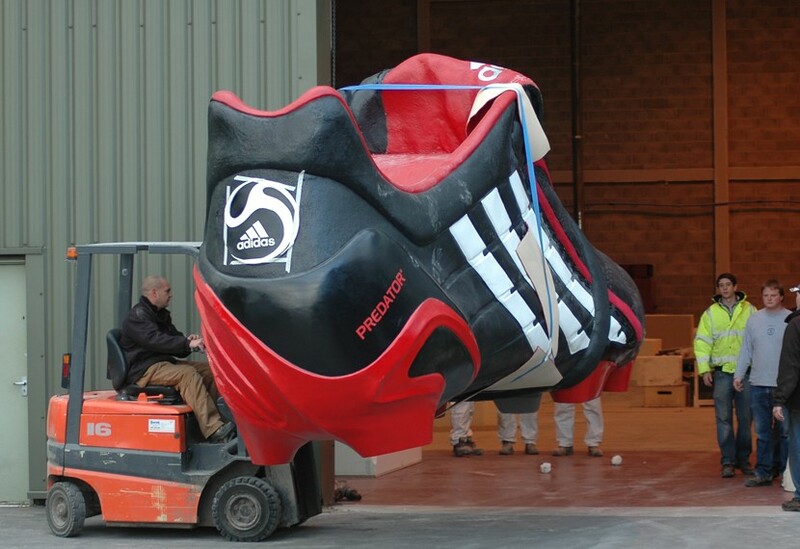 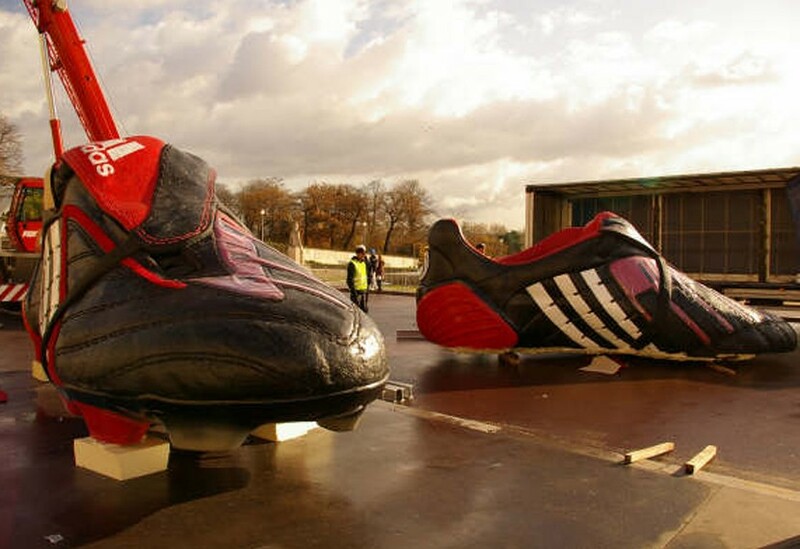 We utilised the very best of our skills and abilities to turn around this project in just three weeks, creating a giant pair of Adidas Predator PowerSwerve boots for a reveal in central Paris. 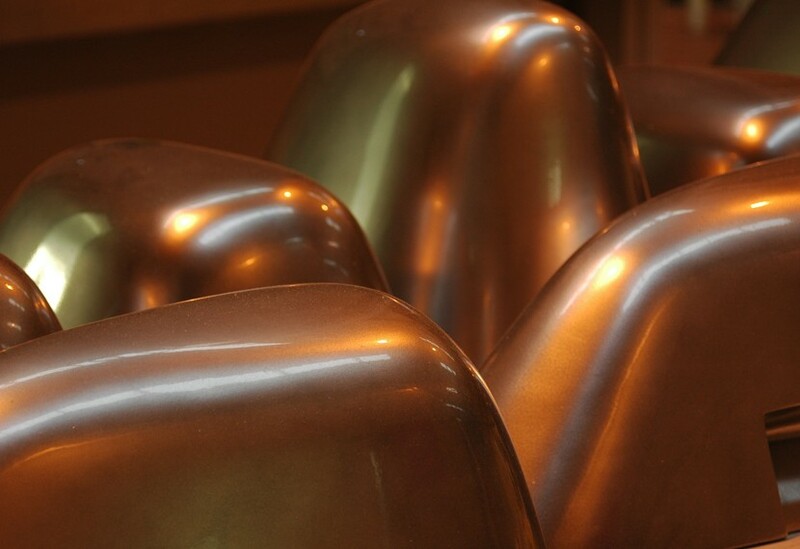 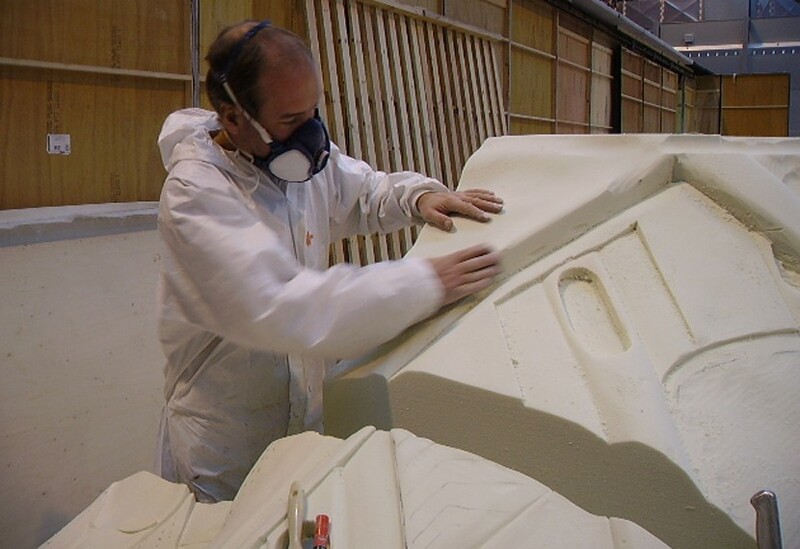 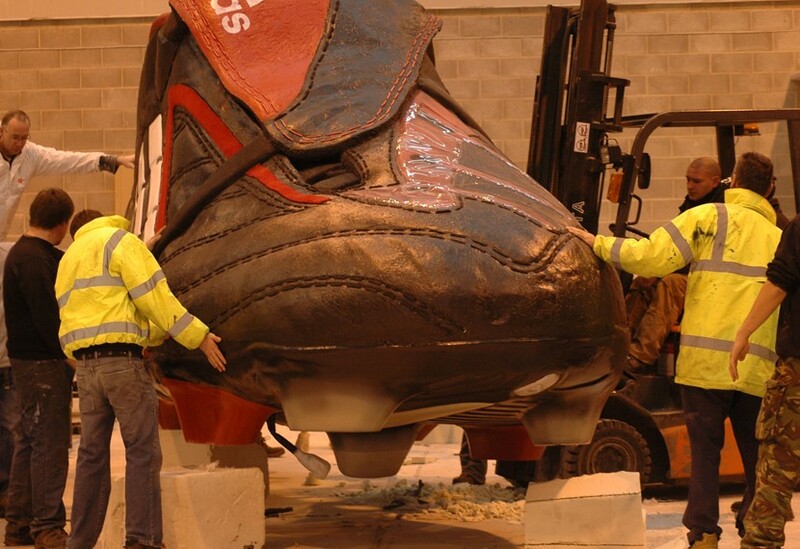 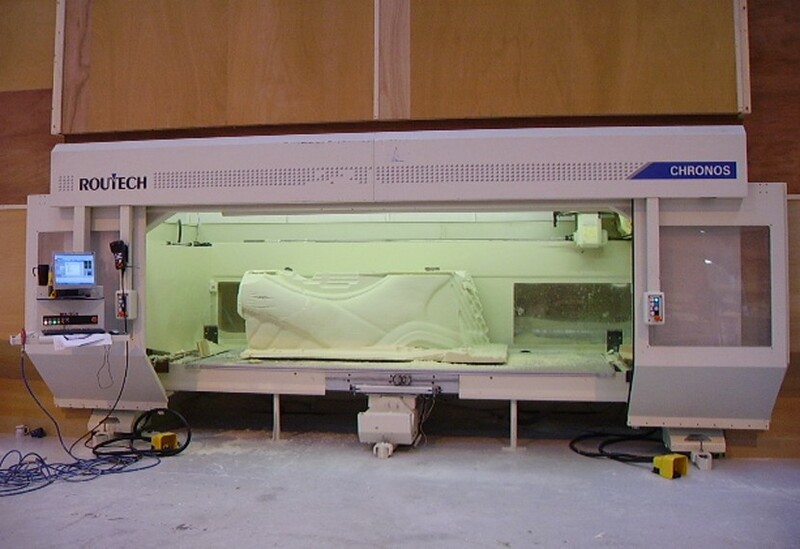 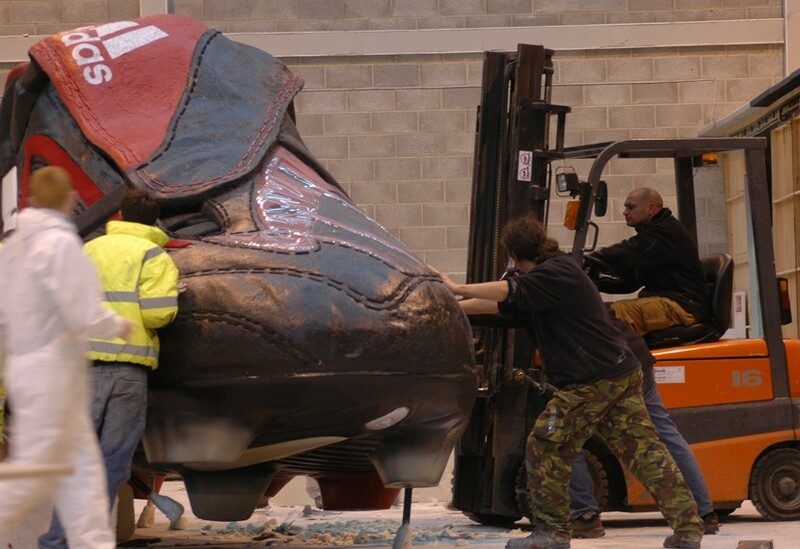 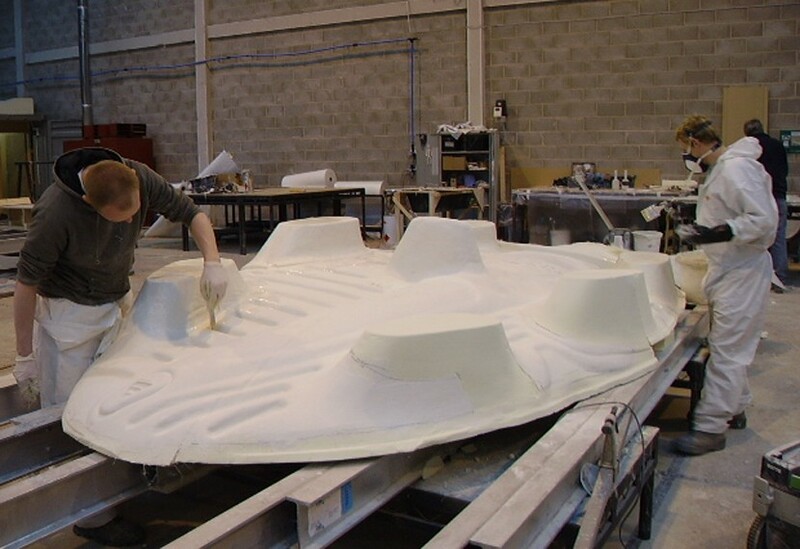 The stunningly accurate textural detail achieved on the 6m long boots was achieved using a combination of our high-tech 5 axis CNC machine combined with traditional techniques in hand carving, detailing and finishing. 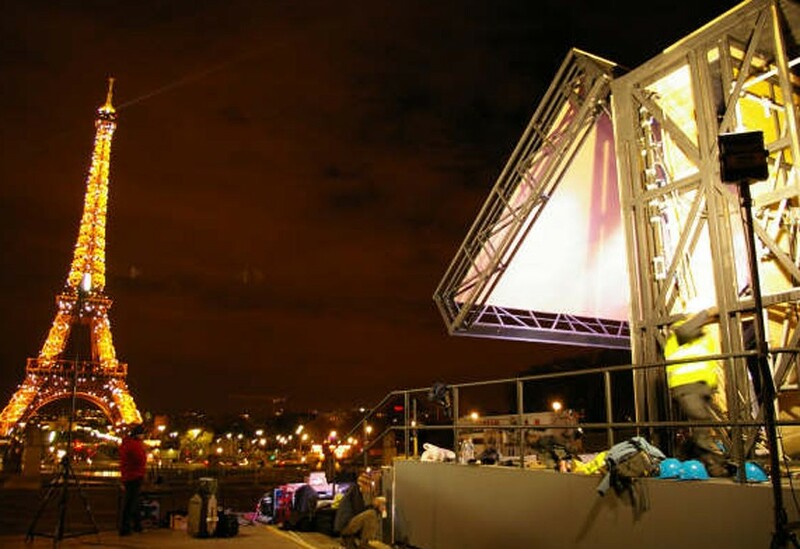 We also provided the automation and scenery for the launch, creating a bespoke scissor lift and using our unique hydraulic system for a job that incorporated the extremes of scale and detail.